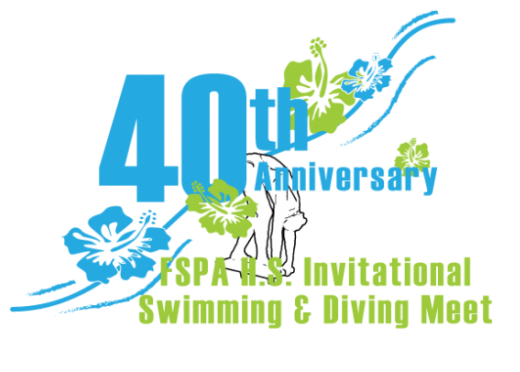 In September, the Florida Swimming Pool Association hosted the 40th annual Industry High School Invitational Swim Meet. Our industry built the pools where thousands of high school swimmers learned to swim. 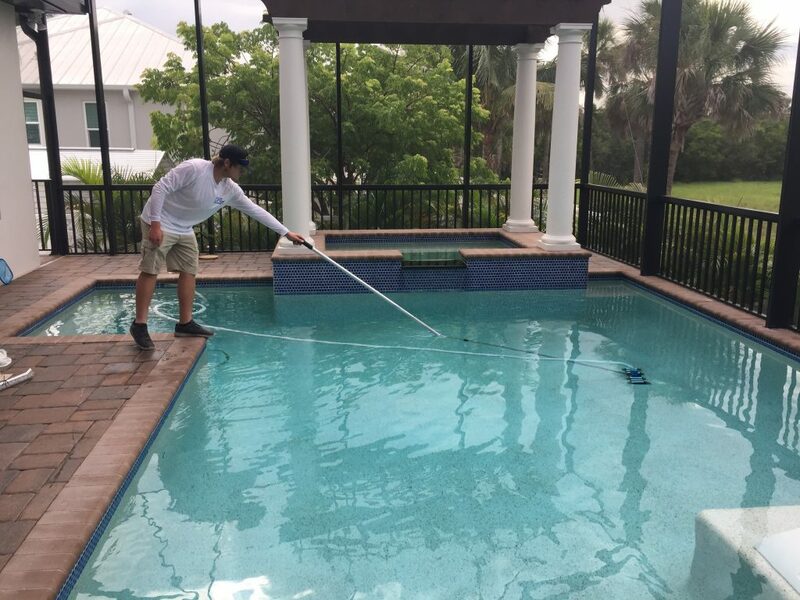 When they decided to swim competitively, they practiced and competed in swimming pools that were built and maintained by members of our industry. Competitive swimming and recreational swimming for exercise and fitness is often is, a lifelong activity. Children often begin with developmental coaches at 5-6 years old. They can continue with team swimming from ages 8-18. 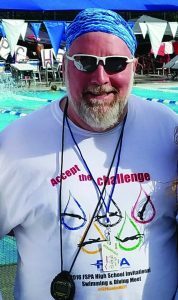 After high school and college swimming, many will continue with a Masters Swim Club. 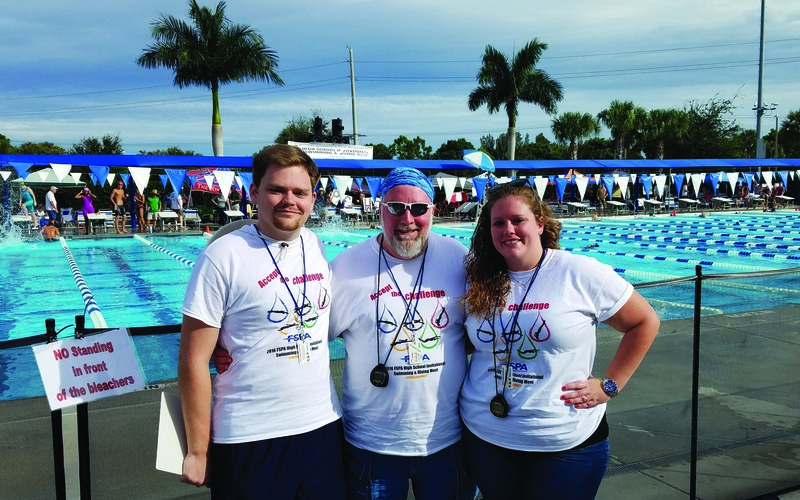 There are currently 66 registered Masters Swim Clubs in Florida, with swimmers from 25 – 95 years old. My high school and summer swim coach, Yoshi Oyakawa, who is now in his 80s, still competes in an Ohio Master Swimming Club. Coach Oyakawa was a gold medalist in the backstroke and a 1973 inductee into the Swimming Hall of Fame in Ft. Lauderdale. Competitive swimming has long been known as an organized sport with the least amount of injuries. It is low impact and provides unparalleled cardiovascular conditioning. Swimming offers something no other aerobic exercise does: the ability to work your body without harsh impact to your skeletal system. When immersed to the waist, your body bears just 50 percent of its weight. When immersed to the chest the number is reduced to 25 percent. With the water all the way to your neck, you only have to bear 10 percent of your own weight. The other 90 percent of your body’s weight is handled by the pool. This means the pool provides an ideal place to work stiff muscles and sore joints, especially if you’re overweight or suffer from arthritis. Swimming can provide a full-body workout. Unlike some forms of weight training, which target certain muscle groups, swimming can challenge your entire body no matter what stroke you are swimming. 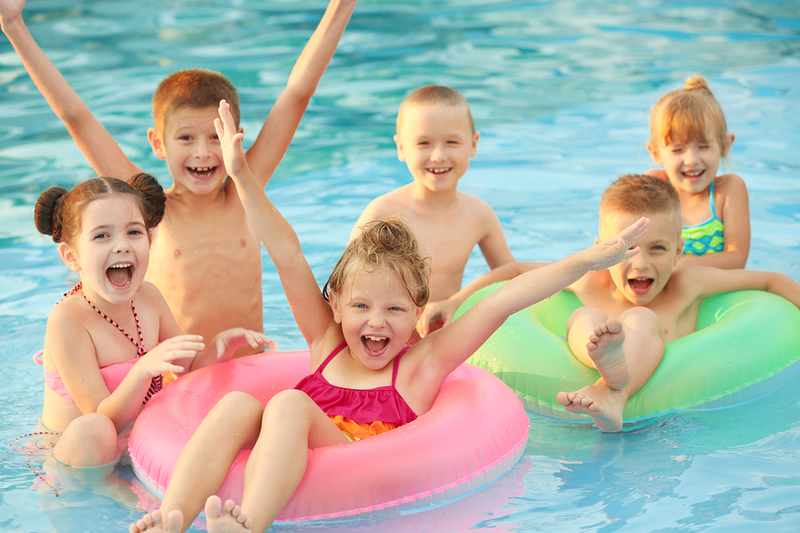 Thirty minutes of activity in a pool is worth 45 minutes of the same activity on land. PsychCentral.com states that swimming is not only good for your body, but also your mind. Several medical sources claim that swimming is one of the exercises that “stimulates brain chemicals that foster the growth of nerve cells,” as well as positively influencing serotonin, a mood related neuro transmitter. Swimming 3,000 meters can pull a person out of a “depressive cycle” for short periods of time more effectively than running. Swimming is also effective for quieting anxiety and prompting general de-stressing. In addition, swimming requires the alternating stretch and relaxation of the body’s skeletal muscles. 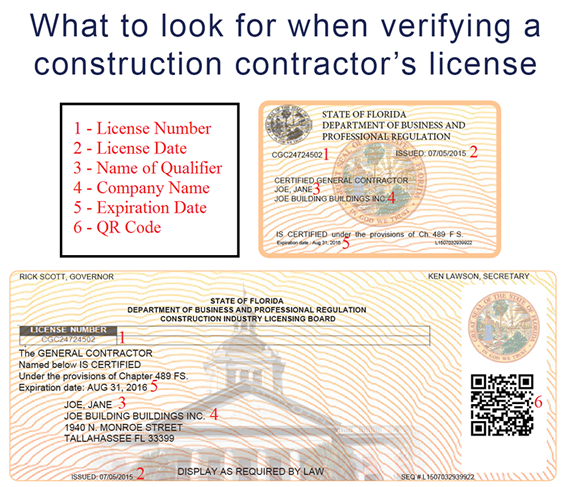 Through our FSPA industry-sponsored swim meet, we have the opportunity to inform and educate the swimmers, coaches, and parents about the licensed pool contractors, pool service providers, retailers, distributors, and pool industry manufacturers who are in business throughout Florida. Many of the swimmers who compete will be the future buyers of our products and services. Thanks to all those who were able to be a part of this annual event and I hope you will consider helping out as a volunteer next year.